Donald Trump has crossed the line. Following demonstrations across the country to defend the rule of law after the firing of NAME, we call for a national march on Washington to demand Congress act to restore the Constitution. If the American people fail to stand up to this blatant abuse of power and assault on the rule of law, then we are effectively choosing to dismiss the Constitution. We demand that Congress install an independent counsel to continue to the FBI's investigation. Congress must stop donald trump's obstruction of justice. 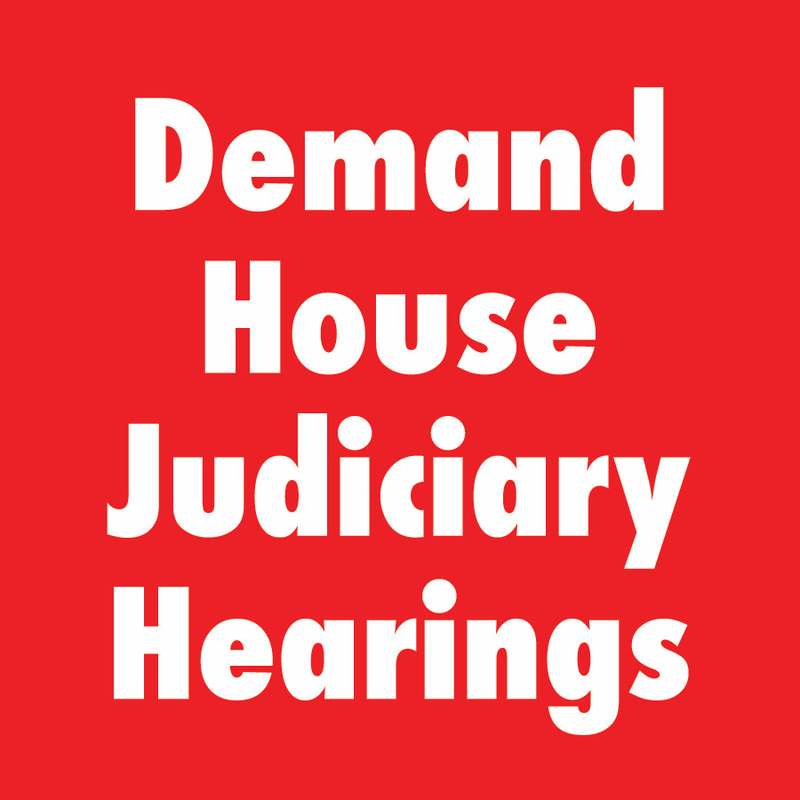 We demand that the House Judiciary Committee immediately begin hearings into abuse of power and obstruction of justice by President Trump. These hearings can and should lead to impeachment hearings. We demand that the Senate create a Watergate-type Select Committee to conduct a broad investigation of the Russia scandals and of President Trump’s obstruction of the criminal investigation into these matters. It is time for a massive demonstration in Washington DC. I acknowledge and agree to the following: By choosing to attend the March For Truth: March on Washington, you are acknowledging the risks involved, and you are committing to organize or participate nonviolently and in accordance with the law, and to work to de-escalate confrontations with opposing persons or others. You agree (i) not to engage in any act of violence or violation of any applicable law and (ii) to obey the orders of authorized event marshals and all law enforcement authorities.